Excellent! Bill and Ted 3 is officially happening! Confirmed! Also, Dead by Daylight is getting Evil Dead content!? Groovy! 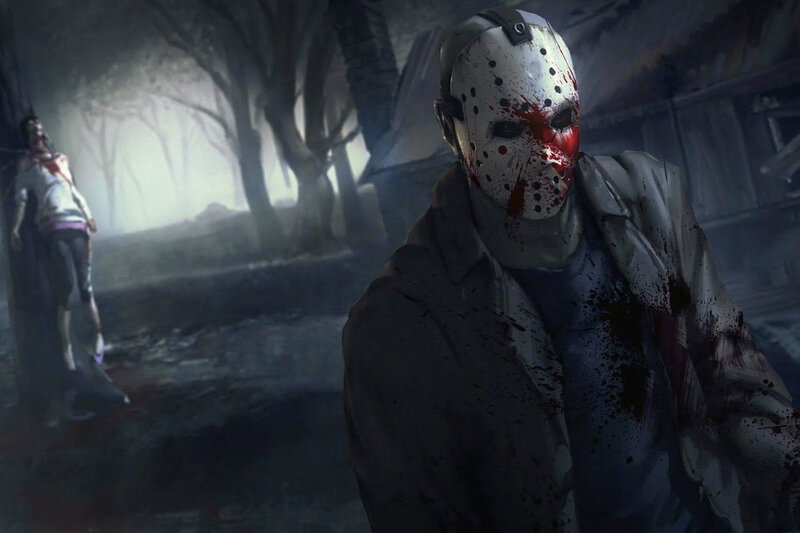 Wish he was coming to F13, I’d kill for an Evil Dead map. You are allowed to be upset. It's fine, I even get it and I'll drop it.